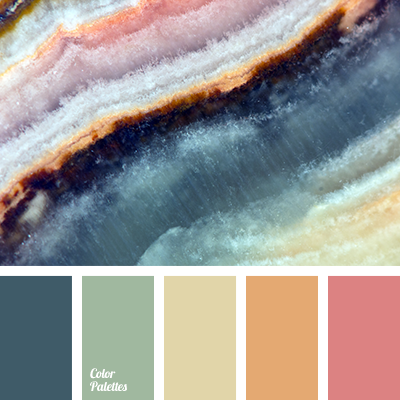 blue color, blue-green, color matching, dirty-yellow, grapefruit flesh color, green color, house paint colors, natural stone color, olive color, orange color, yellow color. 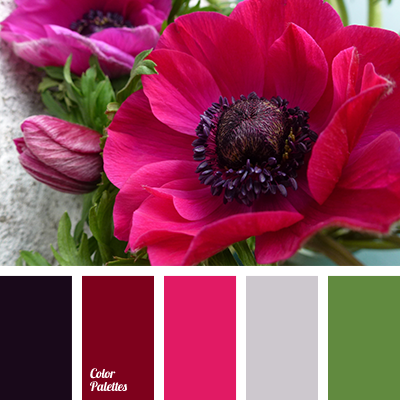 almost black color, black color, burgundy, gray color, green color, greens color, house color schemes, interior paint colors, ranunculus color, red ranunculus color, scarlet, silver color. 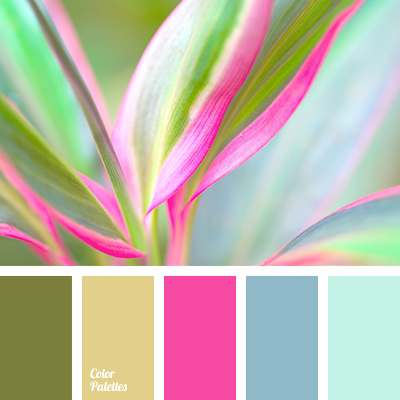 blue color, bright pink, color palette, green color, house color scheme, neon pink, olive, pale blue, selection of colors, shades of green. 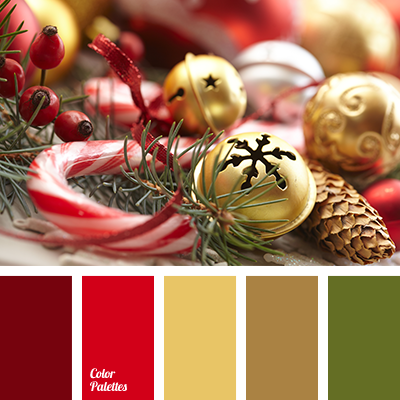 brown color, burgundy, christmas palette, green color, New Year color schemes, New Year palette, new year selection of colors, scarlet color, shades of red, yellow color. 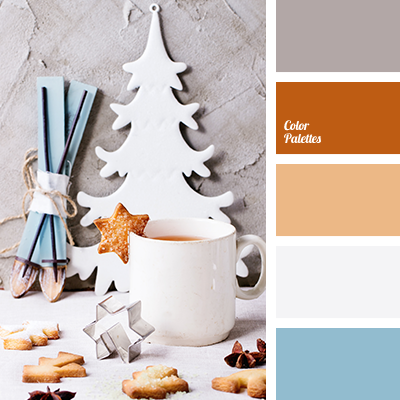 almost black, christmas palette, color palette, gray color, green color, New Year palette, olive, palette of New Year colors, red color, scarlet color, selection of colors, shades of purple. 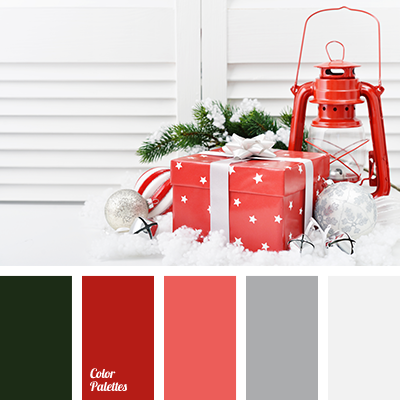 christmas palette, color matching, colors of new year, fir tree color, gray color, green color, new year color palette, New Year color schemes, red color, scarlet, shades of gray, shades of red. 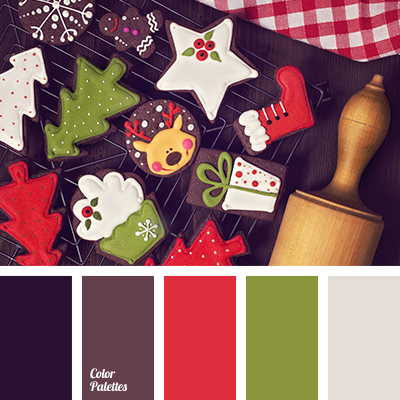 burgundy, color of berries, contrast, contrasting color combinations, crimson-red, dark gray, dark green, dark green and burgundy, gray color, green color, maroon and red, red and green, red color, shades of gray. 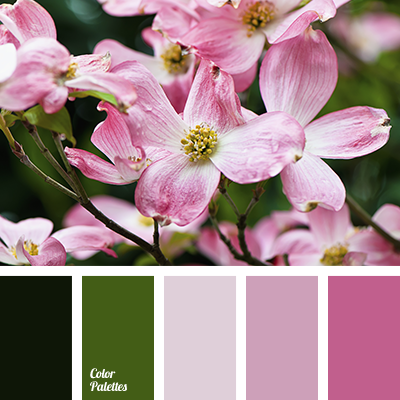 bright pink, burgundy, color match, color mix, color solution for renovation, green color, grey pink, olive, olive color, pale pink, pastel pink, shades of green and pink colors, shades of pink, soft pink, wine, wine color.